Redgate was engaged by Harvard Business School Publishing to help them manage the relocation of their offices from the Arsenal in Watertown to 20 Guest Street at Brighton Landing. 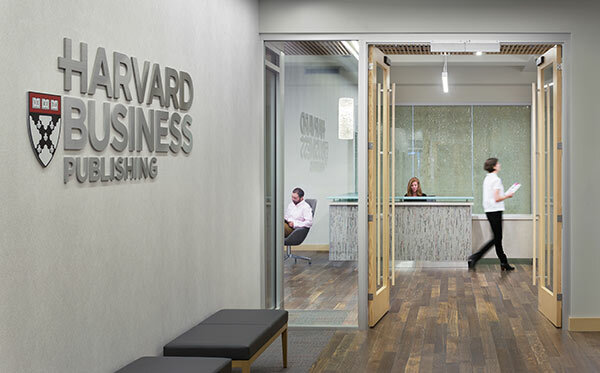 Approximately 500 employees occupy the new space, where they continue to create the Harvard Business Review, among other publications as well as create online content and broadcast video with on premise video and audio editing capability. Redgate provided project management services including assisting with lease negotiation, selection of the project team, and overseeing all design, construction, FF&E, and relocation efforts.